Blurb: Two sisters go missing. Only one returns. As for me, well – now I’m back to tell our story. You’ll have to see if you believe it. 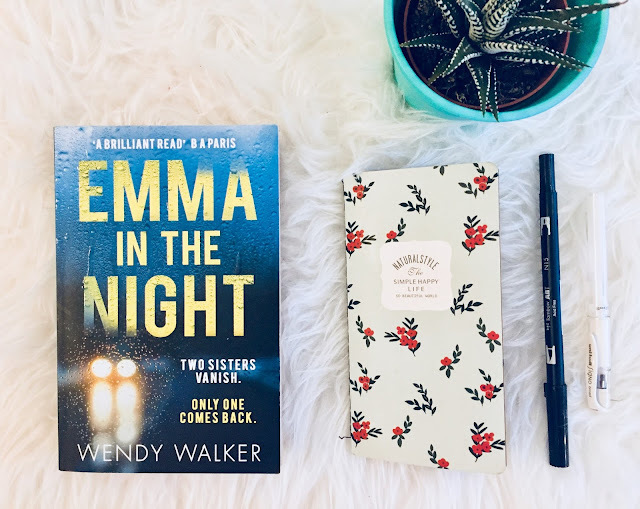 Review: If I learned anything from Wendy Walker's debut novel, All Is Not Forgotten, it was not to trust the narrator, so when I first started reading about Emma's story, told by her younger sister Cass, I was doubting everything she was saying and trying to find holes in her narrative. I was not the only one doing that though. FBI Forensic Psychologist Dr Abigail Winter, who was assigned to the case when the sisters first disappeared, was also keeping a very close eye on Cass and her story. Some of the chapters were actually told from her point of view, so I found it really interesting to read how a professional psychologist was following the young girl's story. 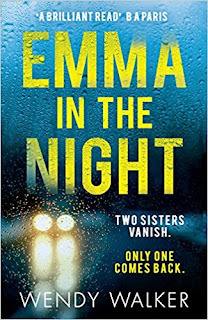 But this story was not only about Cass and Emma's disappearance. It delved into the girls' past and their family, especially into their mother. We soon discovered that she was not the loving mother she wanted people to believe but a narcissist. I found the information about this disorder really interesting, and the descriptions of how it affected the family dynamics were shockingly detailed. 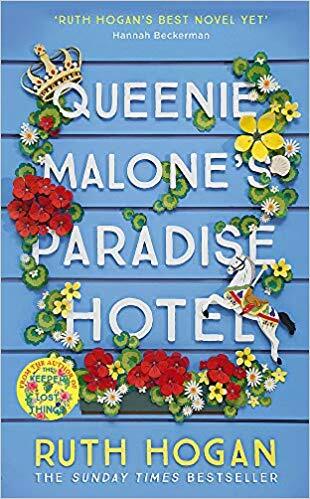 Although this story didn't hold my attention as mush as I would have liked, as I found the pace to be a bit too slow and not that surprising at times, it did deliver a very interesting and shocking story that made me want to continue reading until I unravelled it all. Great review! A shame you didn't enjoy it as much as the debut though.